We're celebrating the long weekend with 20% off storewide right now! 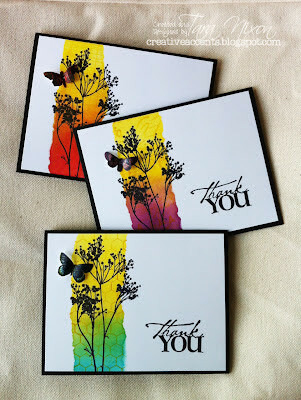 It's a great time to stop by and pick up some essential items or some fabulous new stamps, QK dies or embellishments you've had your eyes on... the sale ends at closing today! We'll be closed on Monday, but will re-open Tuesday with lots of new stock, which I'll tell you all about then! 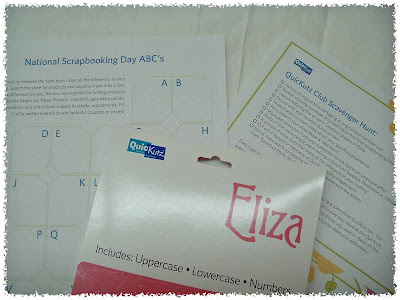 The QuicKutz ABC game & Scavenger hunt have been extended until the end of the month-- we'd love to see some more entries (and I'm sure you'd love to get a free QK alphabet)! See this! link to the forms, or pick one up when you're in the store.